Swindon have signed Swansea defender Federico Bessone and Sheffield Wednesday midfielder Giles Coke. Argentine Bessone, 28, has been handed a six-month deal following his release from the Welsh club. The full-back signed for the Swans from Espanyol in 2008, and had brief spells at Leeds and Charlton before returning to south Wales in 2011. 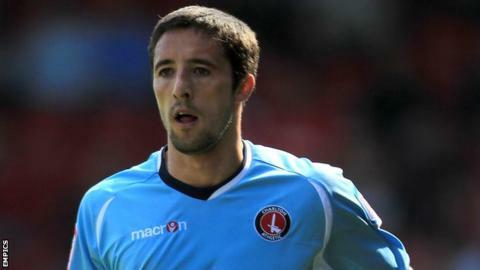 Coke, 26, joins on loan until January and, like Bessone, is available to make his debut on Sunday against Preston. Coke has featured twice for the Owls this term but spent most of last season on loan at Bury, where he made 30 appearances and scored six goals.